IEDEI loves the Porsche Panamera. “WHY? ?” you say? well after seeing it in person, taking a seat inside it, and just admiring the boldness of the design and features, it was hard to NOT like it. The Cayenne was always a failure in design and execution, although it has proven to be quite popular to the SUV driver who always wanted a Porsche. The Panamera is a different beast altogether. It’s graceful, intimidating, and actually composed of quite a fascinating design. Want proof? 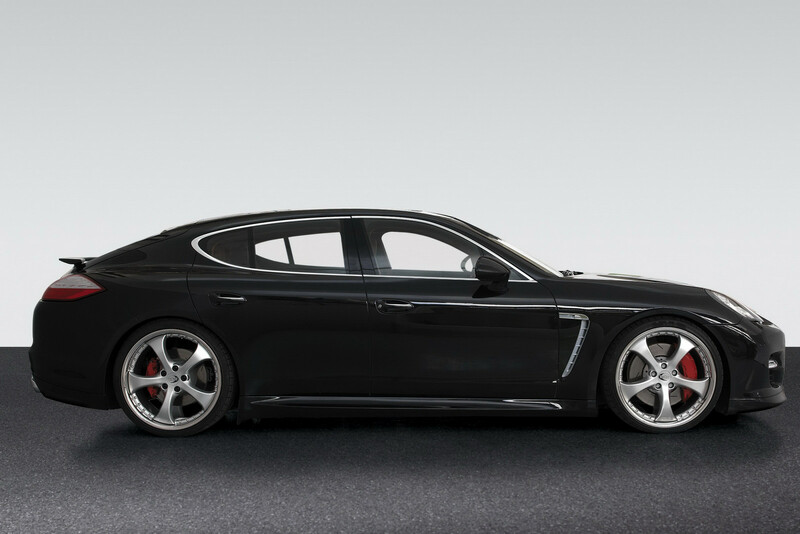 Check out the Techart Porsche Panamera revealed at the Frankurt Auto Show last year. that’s a pretty bold admission 🙂 it does look much better tastefully modified like so, i must say. i hear it drives wonderfully.